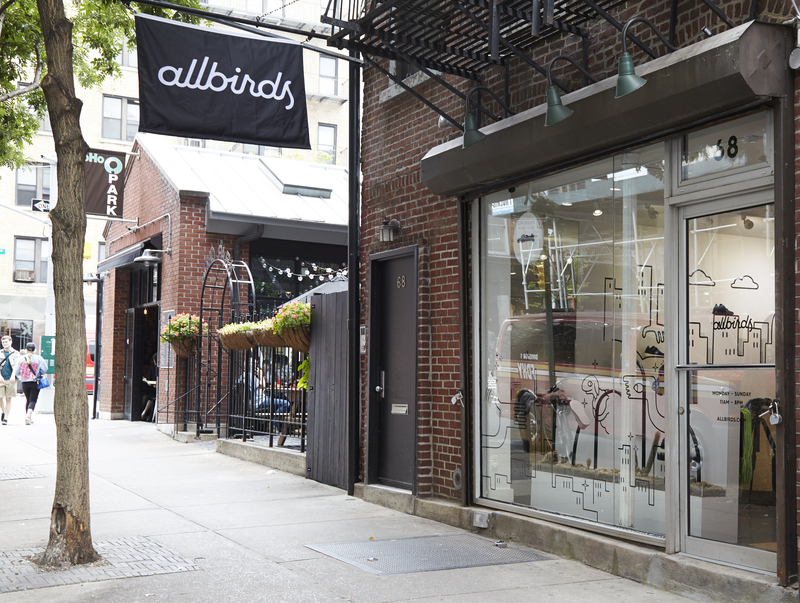 The company behind the shoes, Allbirds, entered the unicorn club this morning with the announcement of a $50 million Series C from late-stage players T. Rowe Price, which led the round, Tiger Global and Fidelity Investments. The 3-year-old startup founded by Joey Zwillinger and Tim Brown has raised $75 million to date, including a $17.5 million Series B last year. It’s backed by Leonardo DiCaprio, Scooter Braun, Maveron, Lerer Hippeau and Elephant, the venture capital firm led by Warby Parker founder Andrew Hunt. Allbirds makes eco-friendly wool shoes for men, women and kids via its kid’s line, aptly named Smallbirds. The shoes are made of sustainable materials, including merino wool, a fabric made from eucalyptus fiber that the company has dubbed “Tree” and “SweetFoam,” a shoe sole made from sugarcane-based, carbon-negative foam rubber.